Enermax has been moving their case designs in an enthusiast direction. Their feature set fills the needs for current and future hardware. These include support for long graphics cards, large power supplies, Solid State Drives (SSD) and liquid cooling setups. As a follow-up to their Coenus, Enermax has released the iVektor Mid Tower. 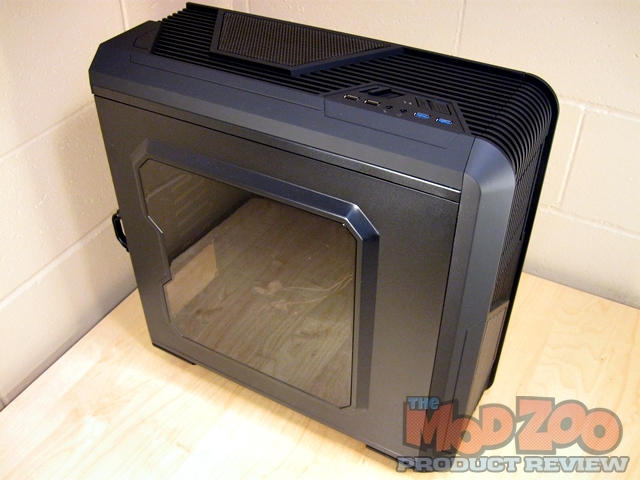 This case fits the needs for an enthusiast case at an entry level price. It’s packed with features you would find in cases that sell for a lot more. The iVektor is a Mid Tower Case that fits both ATX and Micro ATX Motherboards. It is available in Black, White and Red. 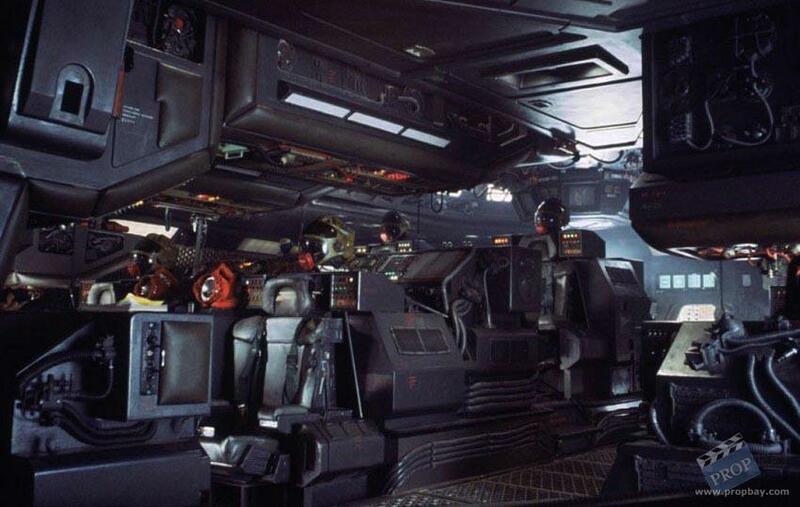 The vented design reminded me of early 80s industrial styling…I also like the raised surfaces… I could see modifying the case to look as if was taken from the the bridge of the Nostromo. Note: 80’s references only show your age! Great review Greg, and that is a very nice little case. I will admit I like it, it has a unique design to it. And I do agree with Bill on the industrial styling (I time travelled).